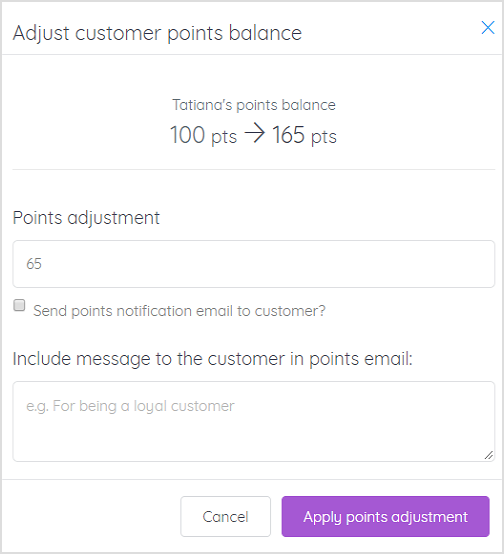 To increase their points, enter the number of points you would like to give them, e.g. 12. Or to decrease their points, enter a minus sign before the number points you would like to take away from them, e.g. -12. 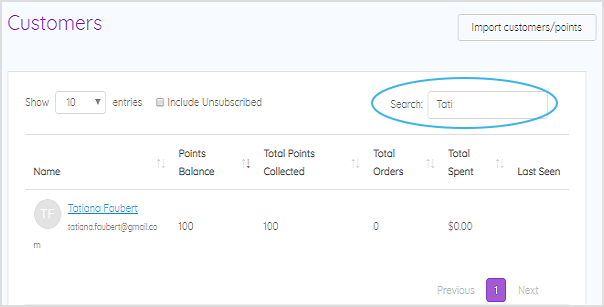 If you want to send a collected points update email to the member, check Send points notification email to customer? 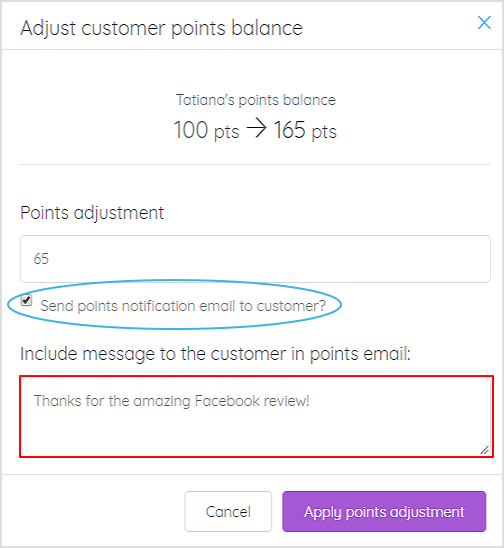 To include a message in the email to the member to tell them why they are getting points, type it in the text box titled Include message to the member in points email. 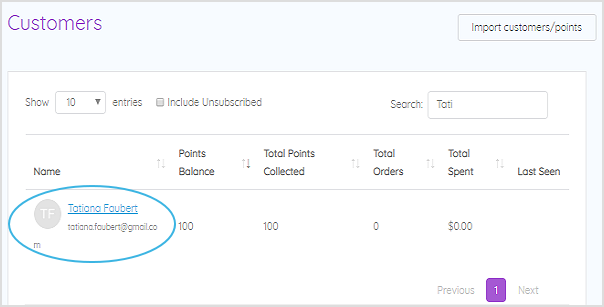 The member's points balance will automatically update and the manual adjustment will appear as a line item in their activity history. 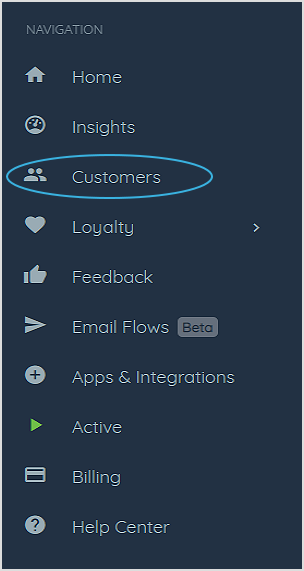 If you have sent the customer an email, it will appear in their inbox, notifying them that they just earned points along with their new loyalty points balance.